Buying a Cheap Bathroom? Does That Mean Buying it Twice? Budgeting your home improvement finances is a good idea. Spending carefully where you can is advisable, and we’re all for saving in areas where you don’t really need to splurge. It turns out that we as a species actively aim to live in a world of plenty with more than we’ll ever need. You only have to look in your loft or kitchen cupboards to see that. Although we all spend money on things we don’t actually need and maybe go overboard on shiny new things, we don’t recommend you cut corners on your new bathroom design or go for the budget options if you can avoid doing so. Budget bathroom suites have their place and we’re not knocking the big companies that farm these suites out…. But they’re actually not as cheap as you might think. Most of these suites will come with sub-standard parts and fittings. 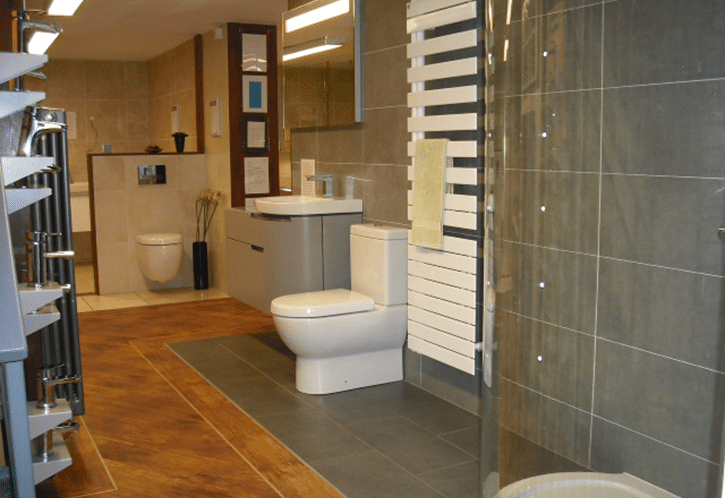 The WC may well cost less than the top-of-the-range models, but that cistern and flush valve are an important part of it. Do a quick calculation: How many times per day do you flush your toilet or turn your taps on? Over a year that’s a lot of times and a lot of use on those cheap, sub-standard parts. Soon you’ll be replacing them, and you might find that the budget parts are actually harder to come across too. We have heard of people simply buying the WC again just for the spares! Buy cheap, buy twice? We certainly think so in this case. It’s not just your cheap pump that’s in danger of wearing out quickly. The plunger from your tap (which uses ceramic now, not standard washers), the hinges or drawer runners on your cupboard and vanity units, and the shower head and hose on your shower are all going to see their fair share of use. Cutting corners on items that will get some serious traffic and use by all the family and those not-so-gentle guests is best left avoided in our book. Who needs the hassle of replacing a leaking tap, and cleaning up the mess afterwards? 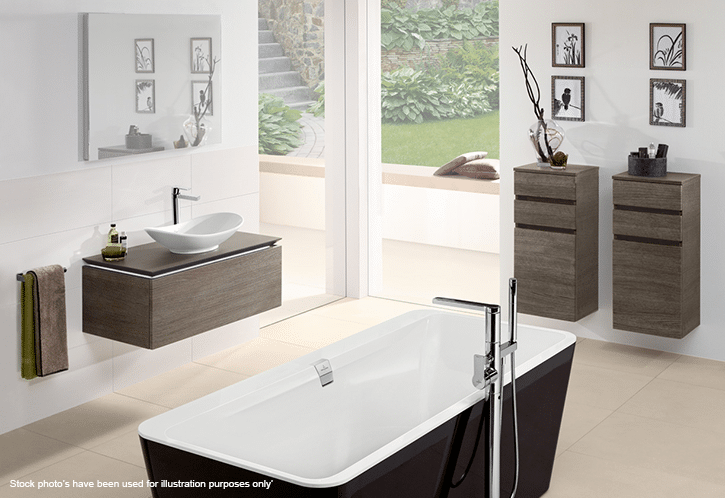 Good design is essential in a modern bathroom. It’s paramount for its long-lasting success as well as your long-term satisfaction when using it. There’s nothing worse than being slightly disappointed with your brand new bathroom because the design let it down. 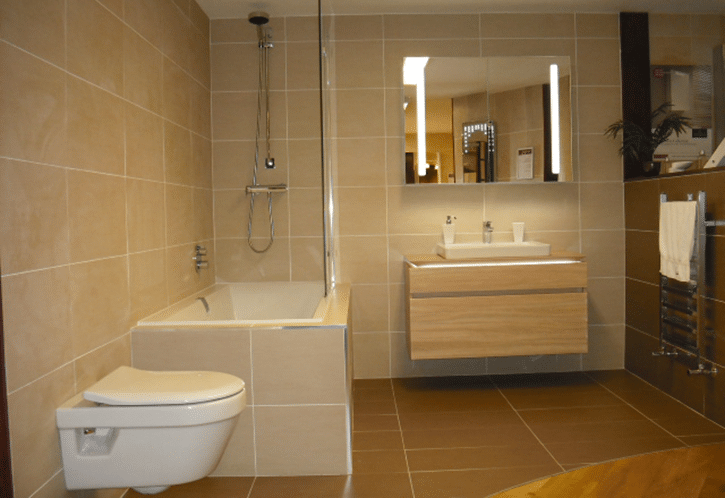 Considering the way you use your bathroom and how everything you need adds to the experience is key to your success. 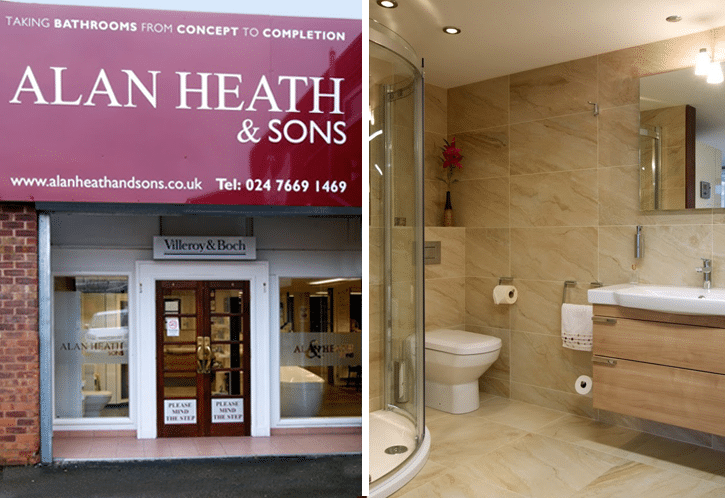 Over the years we’ve designed and fitted 1000s of bathrooms. We think that gives us the edge over a DIY fitter who’s maybe fitted one a month. Yes, it may cost you more – but the overall result is better. “It’s unwise to pay too much, but it’s worse to pay too little. When you pay too much, you lose a little money – that’s all. When you pay too little, you sometimes lose everything, because the thing you bought was incapable of doing the thing it was bought to do. We’ve actually renovated bathrooms that are merely a few years old as the homeowner disliked the way the room worked (or didn’t!) so much. Don’t skip the important stages. Design is paramount to a successful bathroom. Of course, you could attempt to fit your new bathroom yourself from a budget off-the-shelf company. But you’ll encounter many issues that you simply won’t be prepared for. Moving pipes and fitting stud walls can, and usually does, improve your bathroom but it is a little more complicated and time-consuming than the average DIYer can handle and you’ll soon lose a lot of your precious weekend time, too! 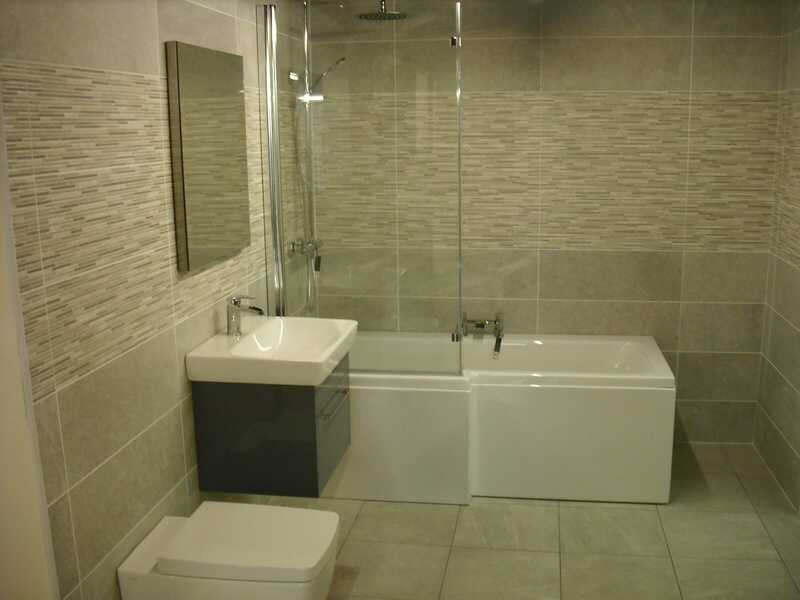 Good quality floor laying, plastering, and tiling are the foundations of a good bathroom and often overlooked as they’re not the aesthetics that a home owner will focus on. And getting different tradespeople to come at the right time and do what you need them to do, on time, can be very challenging! With expert design, fitting, and knowledge you’ll have a far better bathroom that you’ll want to use over and over again – and it will last and last too. 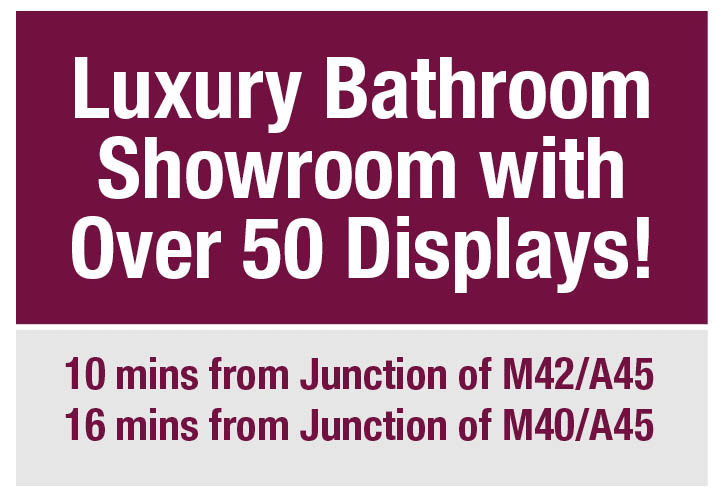 Don’t be tempted to cut corners in one of the most used areas of your home, or you might live to regret it just like some of the people we’ve met over the years in our showroom. Budgeting is fine, and we can help you with that, but some corners are better left uncut! 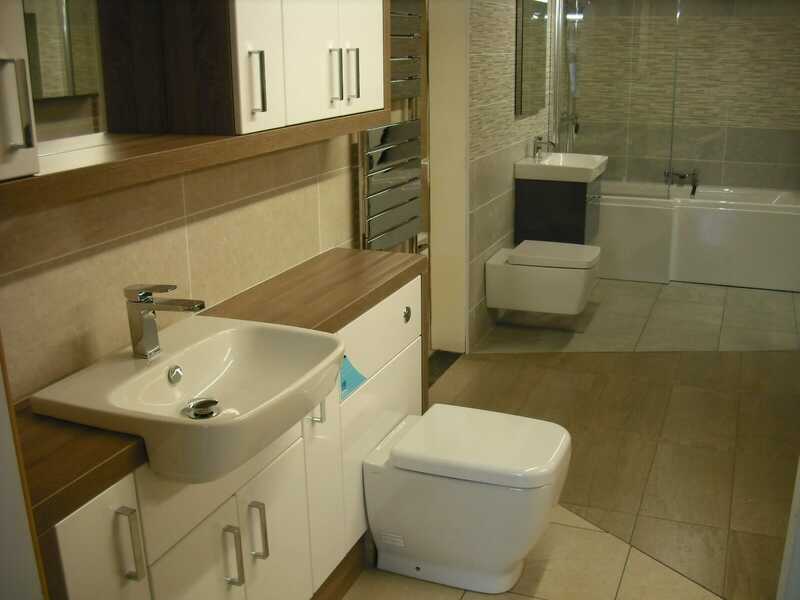 If you need help with designing and fitting your bathroom just pop into our Coventry bathroom showroom or give us a call now. We’ve been doing it for a very long time. We think that’s worth it, and your bathroom will agree. Is Taking a Bath Really That Good for You?